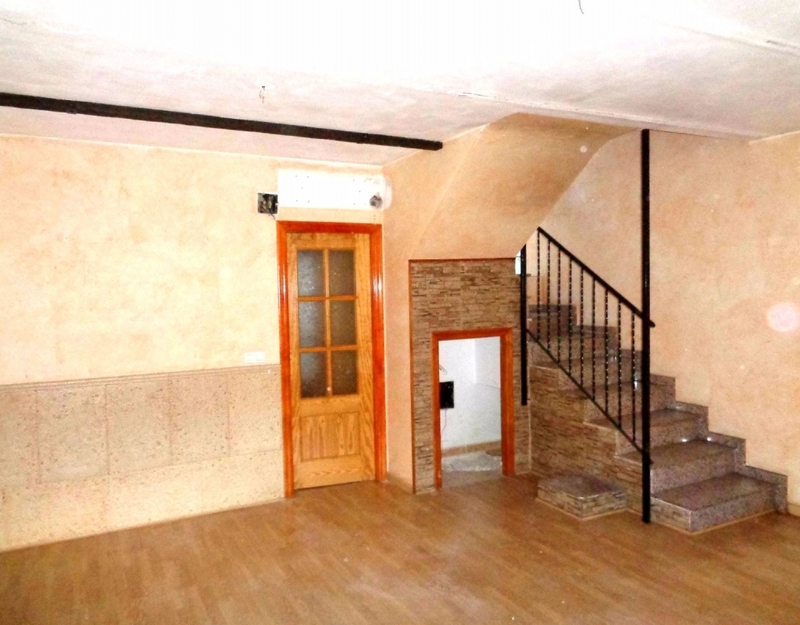 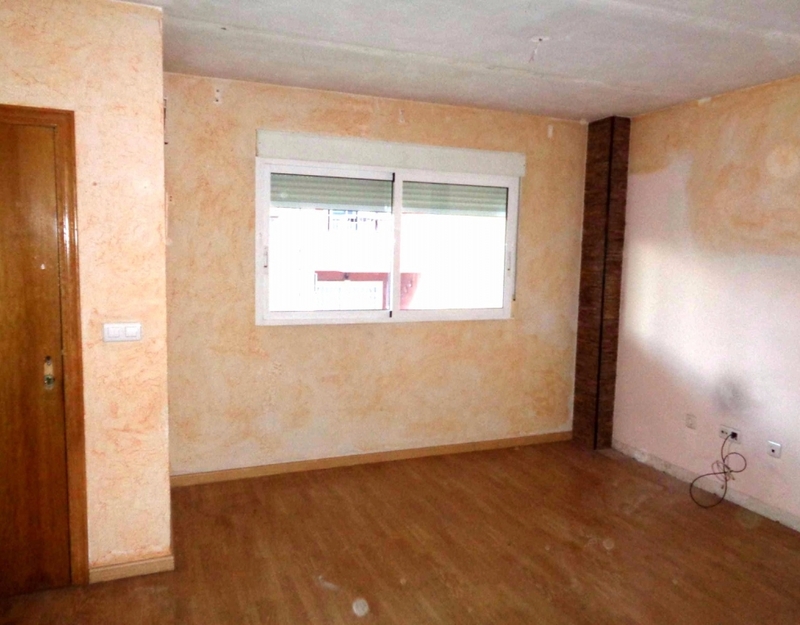 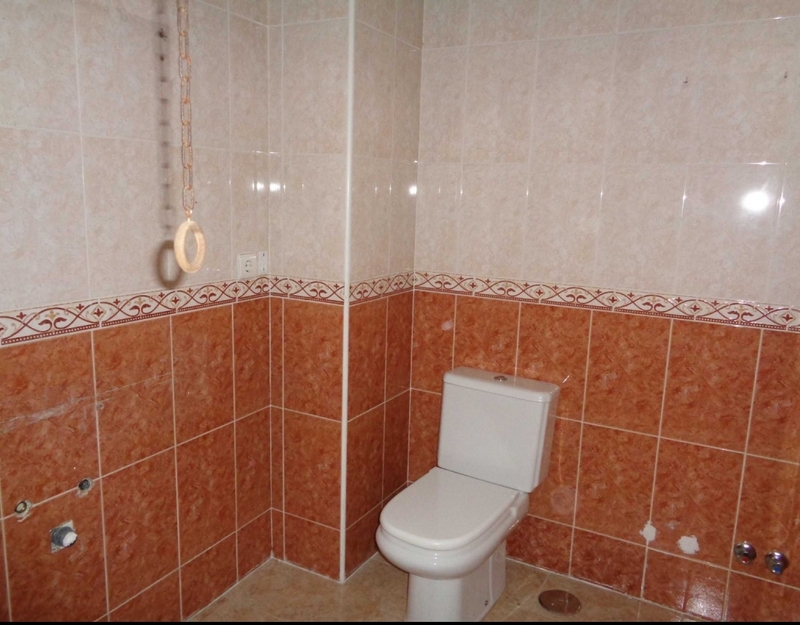 Terraced house with 3 bedrooms and 2 bathrooms in Orihuela. 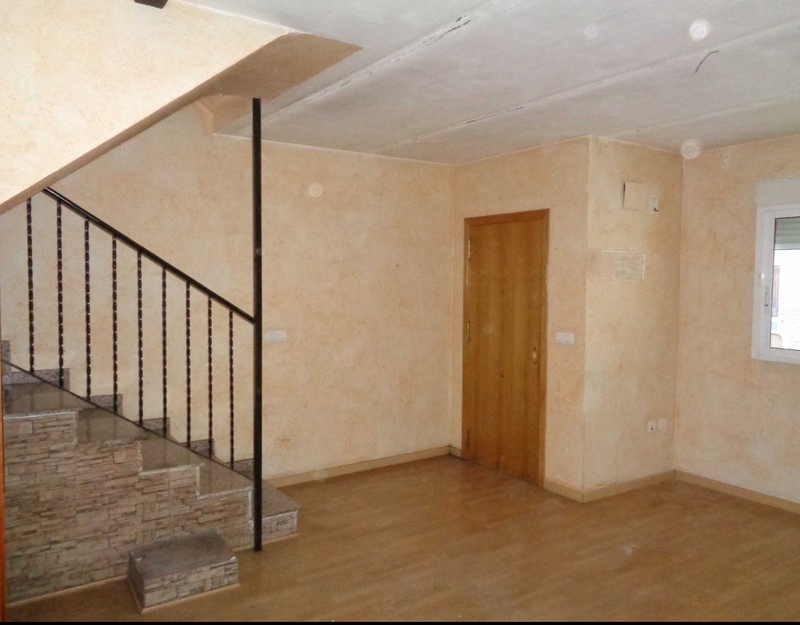 with a total area of 130 m². 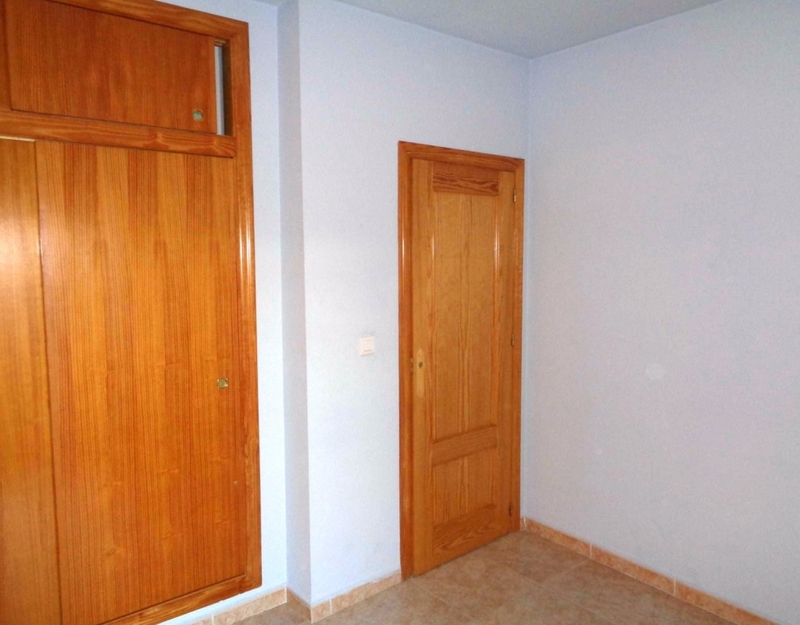 The residence has built-in closets and a garage. 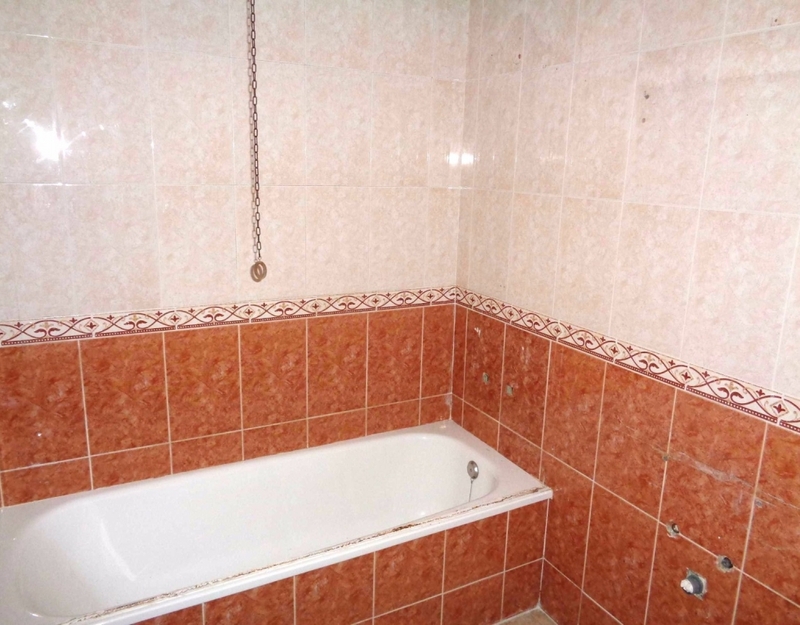 It is located in the heart of the town, near all services.